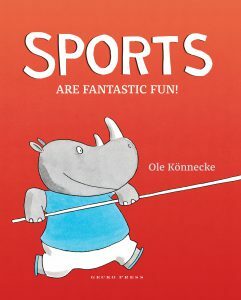 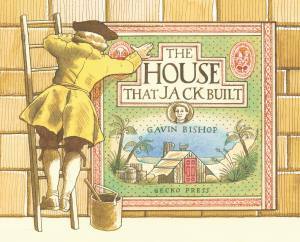 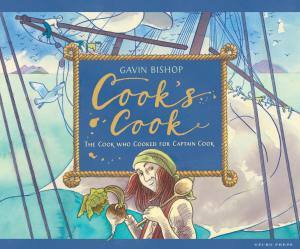 Appealing illustrations and the lure of an insider’s account make this a delectable adventure. 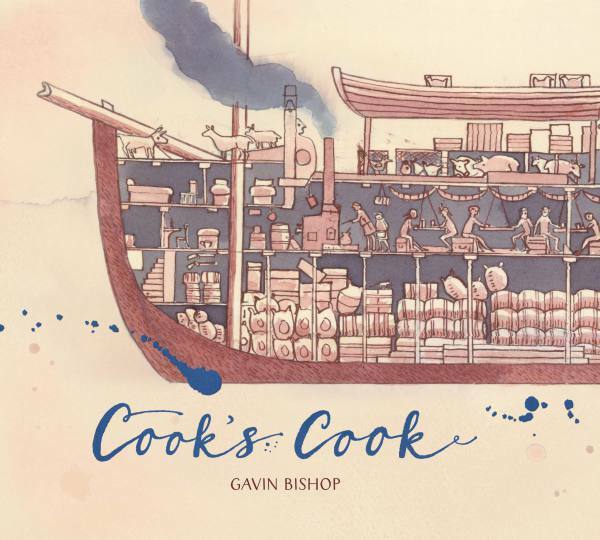 Celebrate the 250th anniversary of James Cook’s Endeavour to the South Pacific told through the eyes of the ship’s cook. 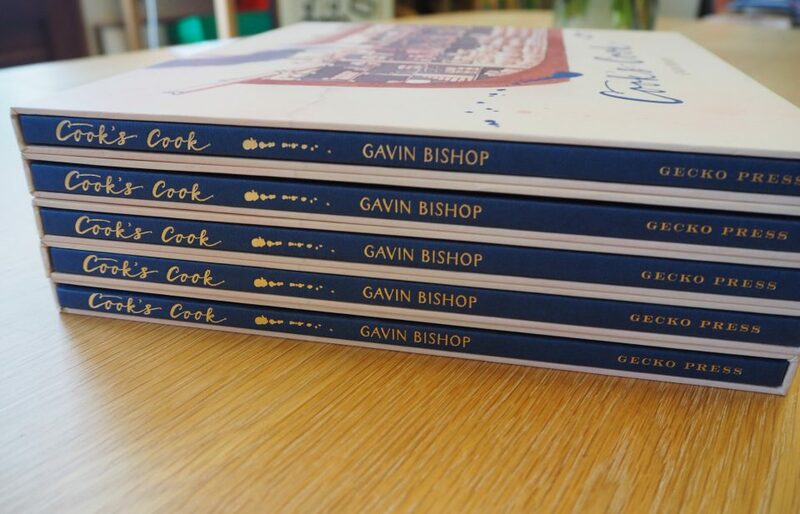 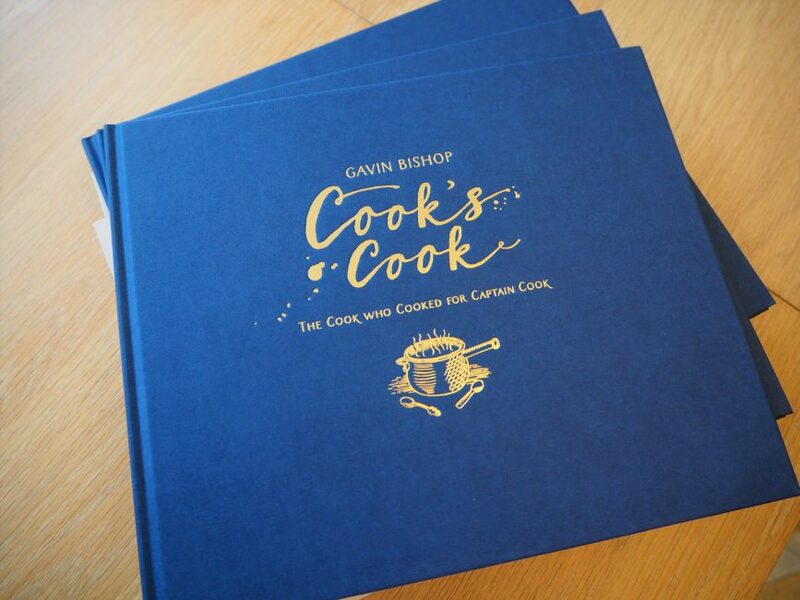 Signed, numbered edition of 100 copies, cased in wibalin with gold blocking and slipcase. 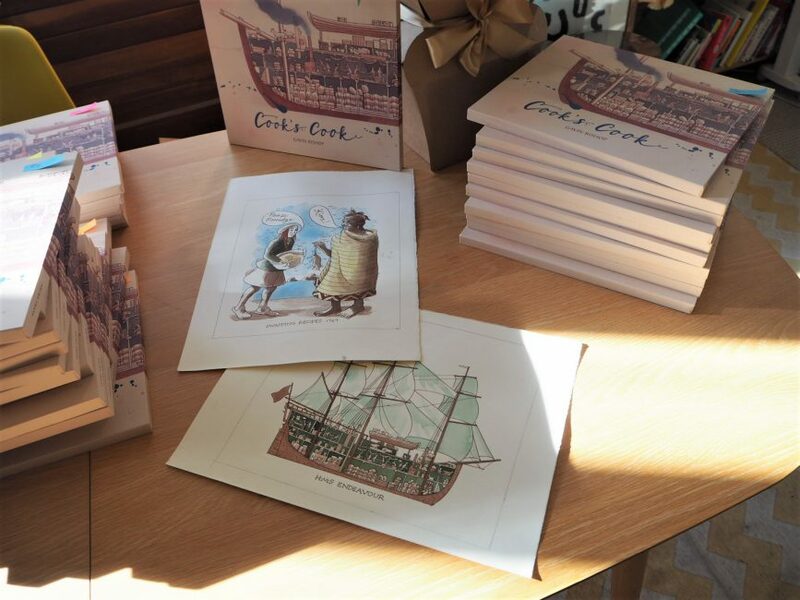 Includes a signed giclée fine-art print on archival watercolour paper. 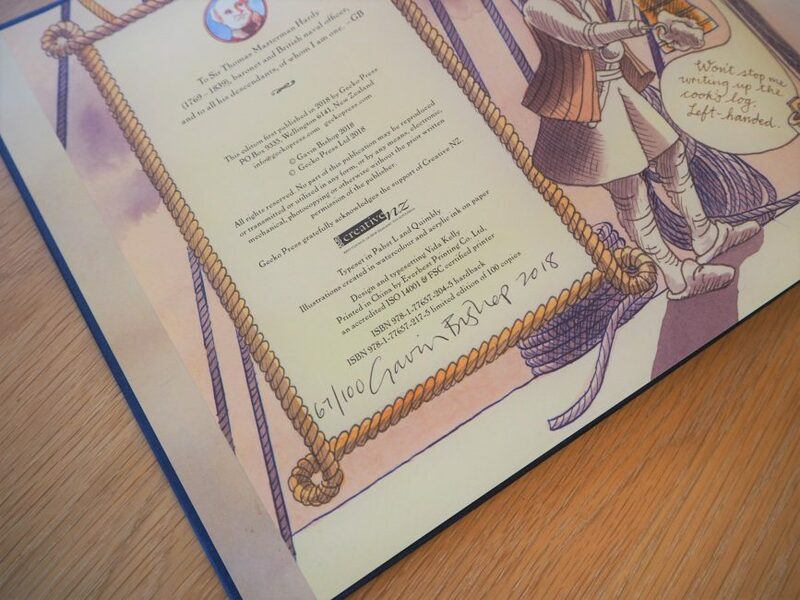 Let us know in the order the print you would like in your special edition. 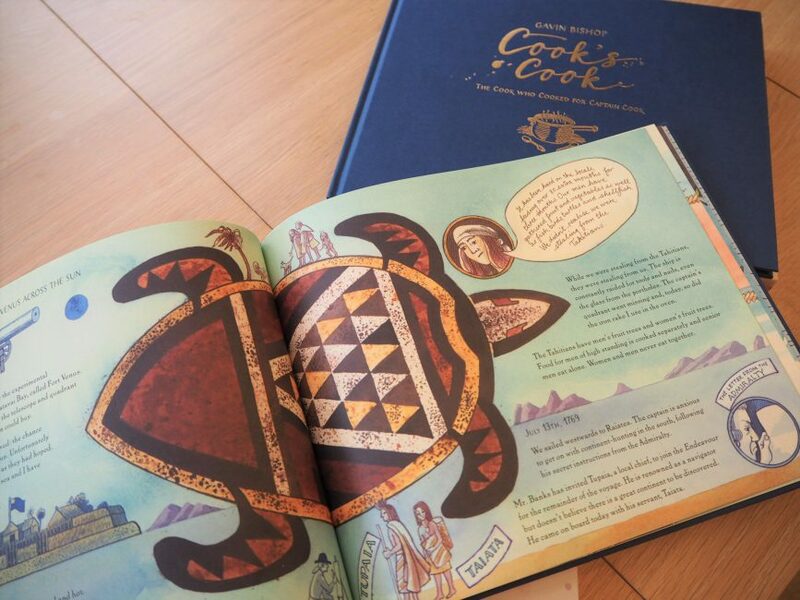 Swapping Recipes of Endeavour. 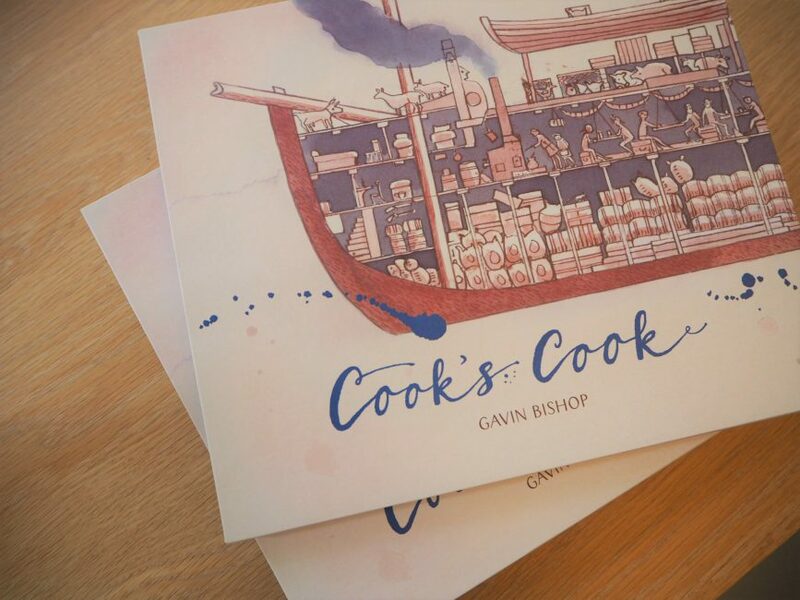 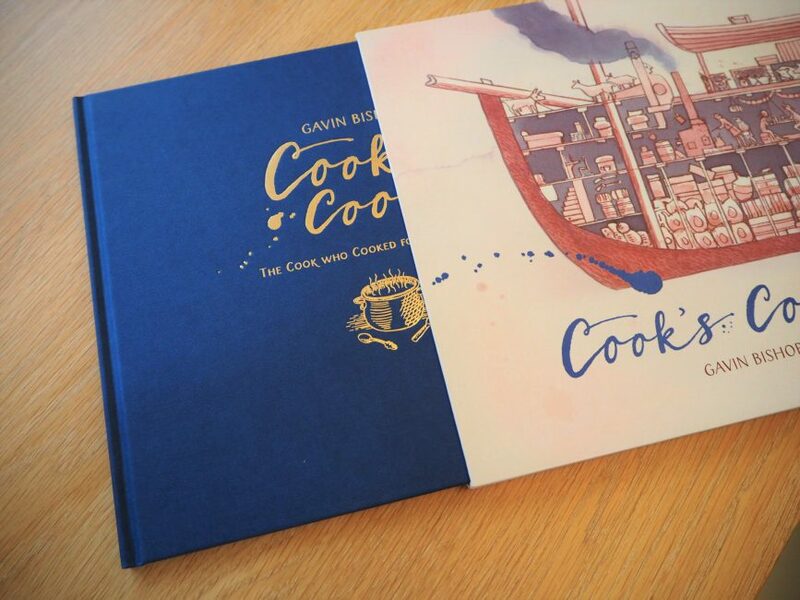 Through real recipes from the ship’s mess, events on board and the places the ship travelled on its way to the Pacific, the book tells multiple stories. 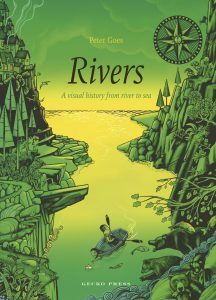 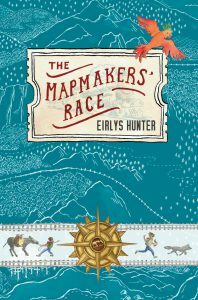 Here are stories of social class, hierarchy and race; stories of explorers and the people of the land; the story of one of the world’s most famous explorers told through a fresh new lens. 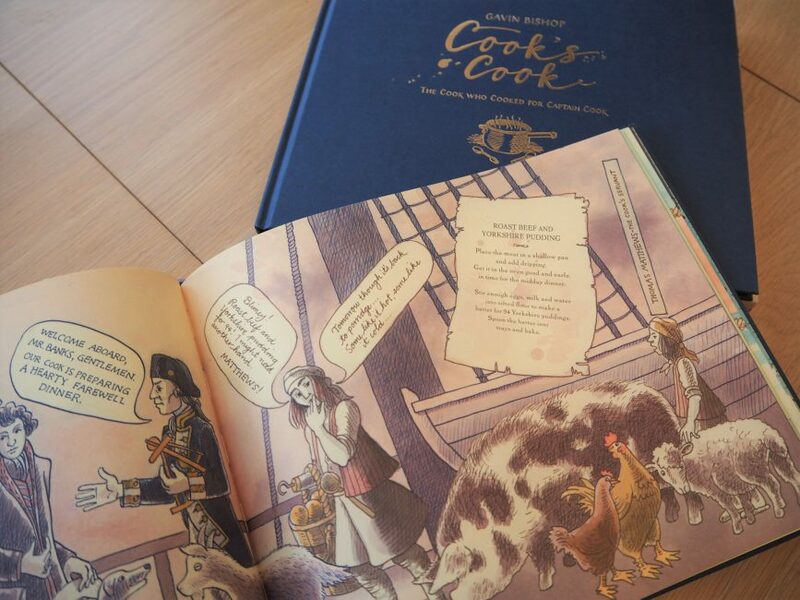 This beautiful book is full of information drawn from extensive research alongside evocative illustrations, released to coincide with the 250th anniversary of the Endeavour’s journey.